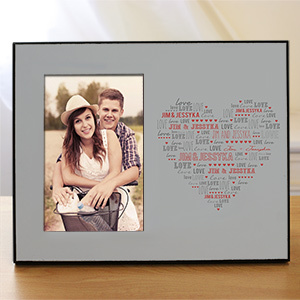 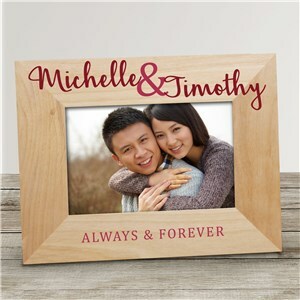 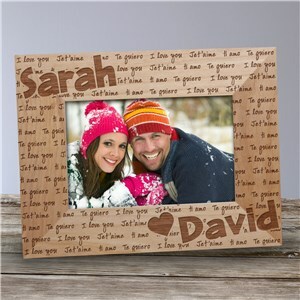 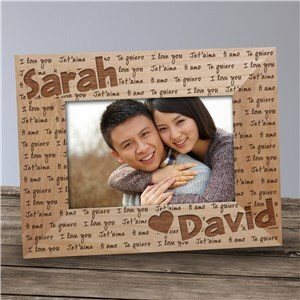 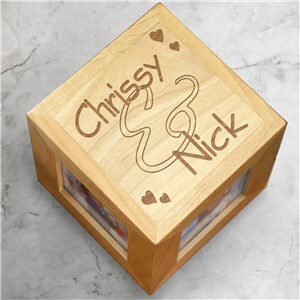 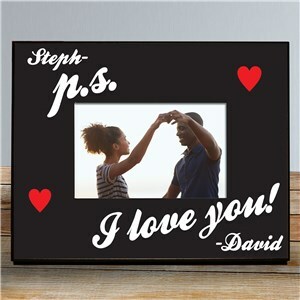 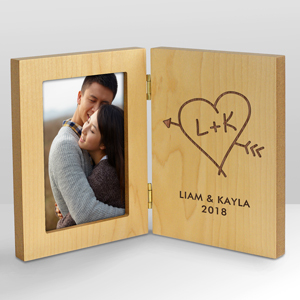 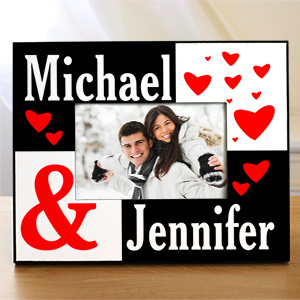 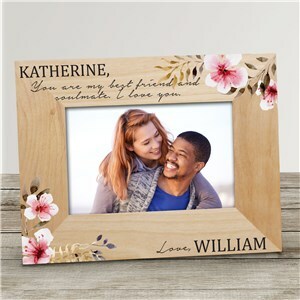 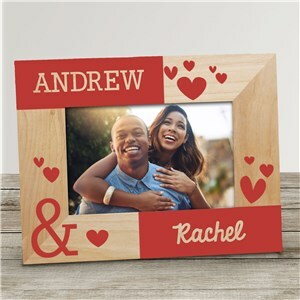 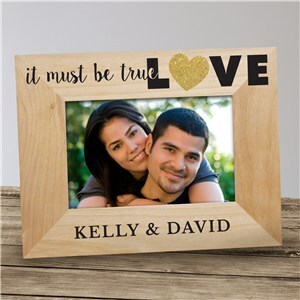 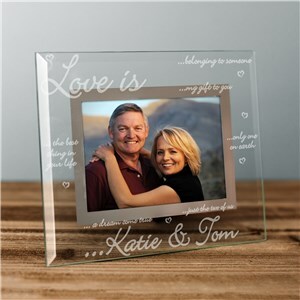 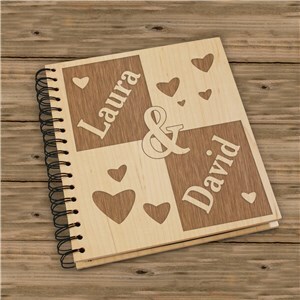 Sweetest day picture frames featuring any name or message your little heart desires. 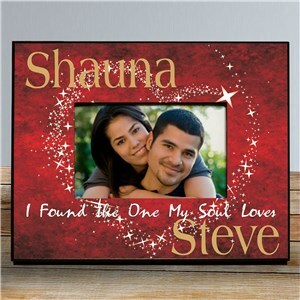 Once your frame arrives, add a special picture of you or your loved one. 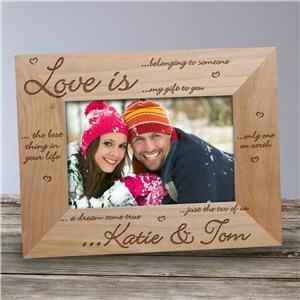 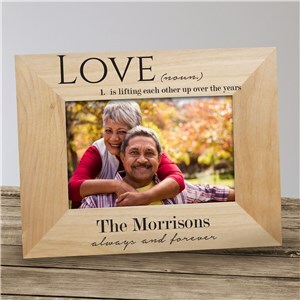 Engraving on any of our wooden or glass pictures frames is free and included in the price of the frame. 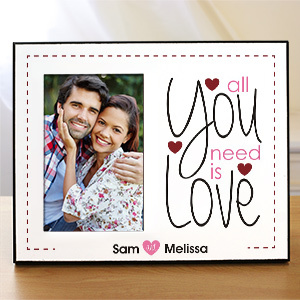 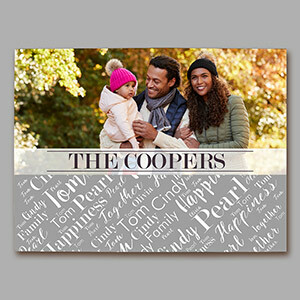 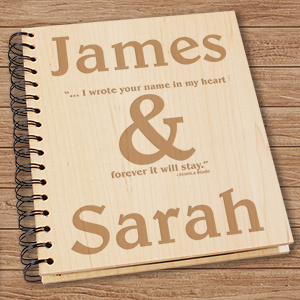 Say “I Love You” this Sweetest Day with the most personal gift you can give, a picture featuring the two of you.